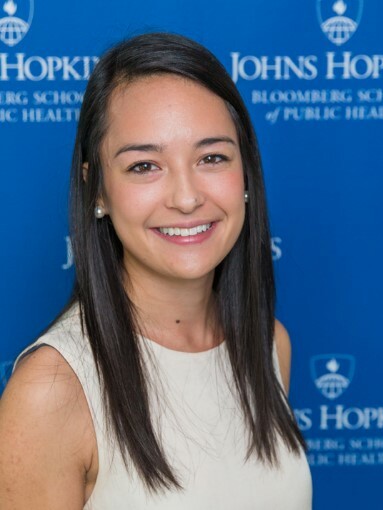 Mindi DePaola is currently a MSPH student in Global Disease Epidemiology and Control in the Department of International Health, while concurrently pursuing Certificates in both Vaccine Science and Policy as well as Pharmacoepidemiology and Drug Safety. Prior to attending Johns Hopkins, she worked for International Medical Corps as a data analyst on the Ebola Virus team and also worked briefly at the United Nations Environment Programme on black carbon and cookstoves. Mindi is originally from Manhattan, Kansas, and has a BS in Biology from the University of Minnesota.